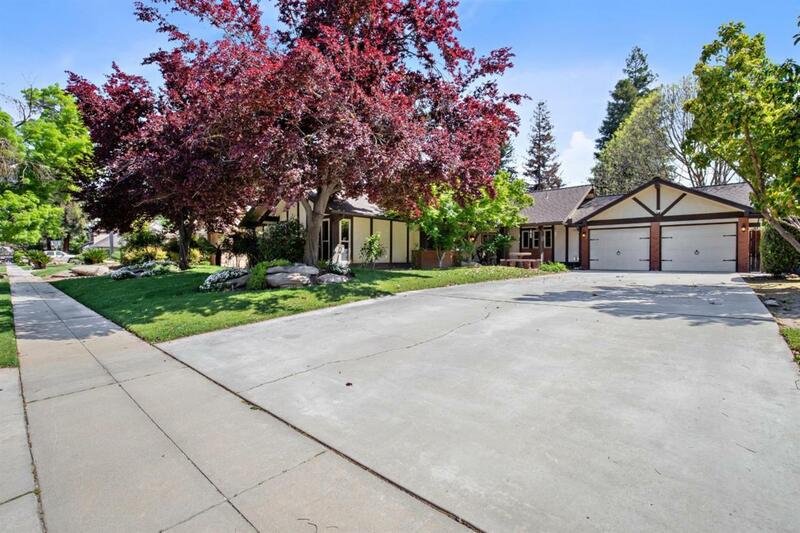 Come see this beautiful custom home nestled in a quiet & established neighborhood near Woodward Park & River Park. 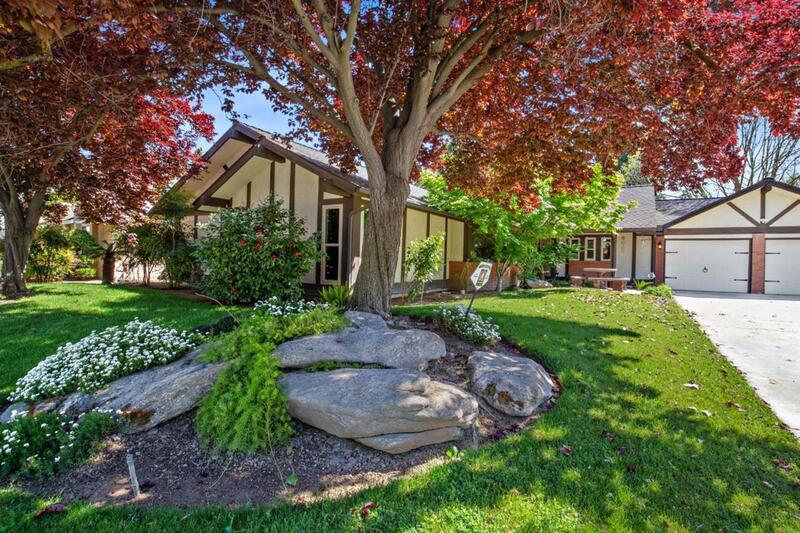 As you drive up to the home you will appreciate the curb appeal and park-like landscaping. Once you enter the home you will notice the wood beams that highlight the vaulted ceilings in the living area, new wood laminate flooring and a cozy brick fireplace adding even more character to the home. The wet bar is perfect for entertaining but can also be hidden away behind the doors provided. The formal dining area is open to the living room where you will find french doors leading to the backyard. The remodeled kitchen features gorgeous granite counter tops, a copper sink, plenty of cabinet space and an eat-in nook. The Spacious Master Suite has a large walk-in closet & a vanity/dressing area. 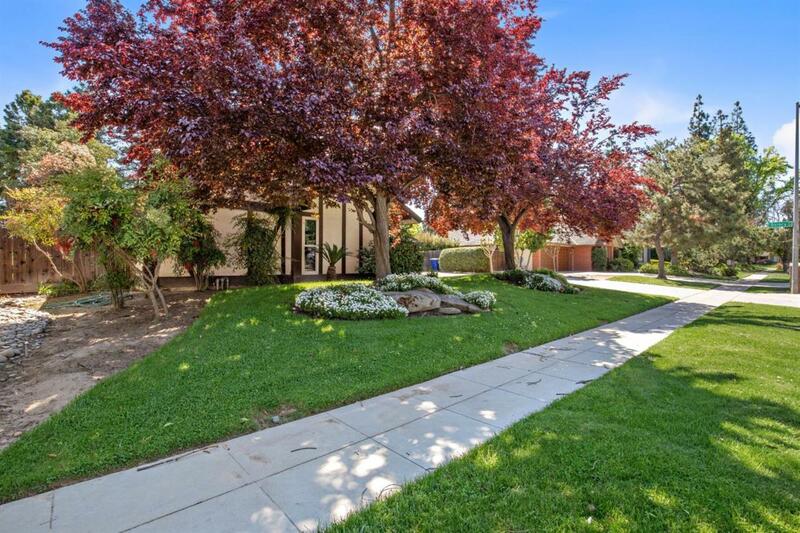 Gorgeous backyard with a built-in pool, mature landscaping, covered patio and a grassy area! 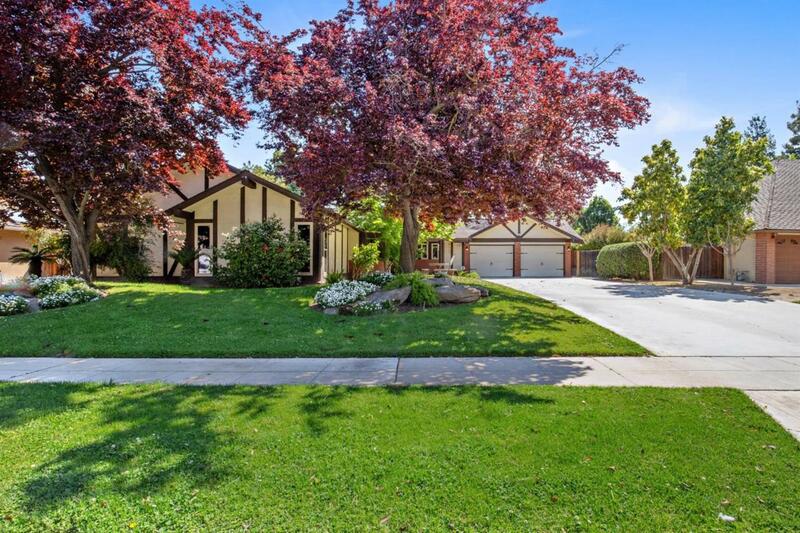 So many wonderful options for entertaining and family time as well as Clovis Schools! Listing provided courtesy of Charles Williams of Modern Broker, Inc.